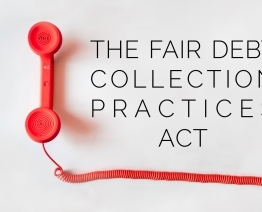 The California Rosenthal Act incorporates virtually all of the protection of the Fair Debt Collection Practices Act (the “FDCPA”) regarding prohibitions against false statements and misrepresentations, harassment, threats, and unwanted communications by debt collectors. In addition, though, the California Rosenthal Act also applies to original creditors in addition to debt collectors. 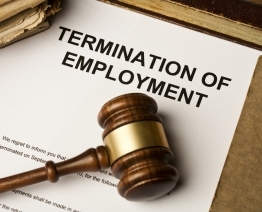 So if your rights are violated by a debt collector, not only are you protected under both the FDCPA and the Rosenthal Act, but you can also recover statutory damages under both the FDCPA and the Rosenthal Act – up to $1,000.00 under each statute, respectively. But perhaps most important is the fact that whereas the FDCPA does not apply to original creditors, the California Rosenthal Act DOES. 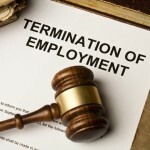 That means, essentially, your bank, your mortgage lender, your credit card company, must comply with much of the FDPCA provisions (since they are incorporated into the Rosenthal Act), and if they do not, you may be entitled to damages against them. Just like with the FDCPA, if your rights have been violated, the Rosenthal Act provides that the offending party must pay your attorney fees too. Because of this, if you have a good case, LaGuardia Law can bring your case on contingency where you pay nothing upfront to have an attorney fight for your rights. If you are in California and being pursued by a debt collector, or even an original creditor, and want to discuss whether your rights have been violated, please feel free to contact LaGuardia Law.